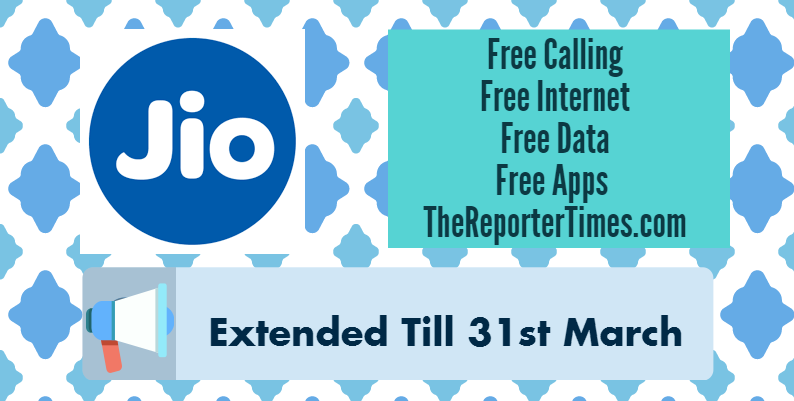 Jio Welcome Offer Extended: Free Internet, Free Calls, and Free Apps have been extended up to March 31st next year. Here is the summary from Mukesh Ambani’s speech in the General Meeting of the company. Today, I would like to congratulate Prime Minister Narendra Modi ji’s bold and historic decision to demonetize old currency. By doing this, our PMO India has given the strongest push to the growth of digitally-enabled, optimal-cash economy in India. Digitally-enabling transactions will boost economic growth while bringing unprecedented transparency and accountability. I believe that ordinary people will be the biggest beneficiaries of this change. Today, thanks to solutions like Jio Money, every Indian can have a Digital ATM in their pocket. To enable low-value, high-volume transactions, merchants, especially small merchants, are an important component of the economy. To fuel their transactions, Jio 4G is working to empower Indian merchants by building a digital retail ecosystem which we are calling Jio Money Merchant Solutions. This will enable digital transactions of all types, whether they be at Mandis, Small shops, Restaurants.